The Rs 179 Super Plan offers unlimited local and STD calls to any network with free calls on roaming and access to unlimited 2G data. The recharge is valid for 28 days. 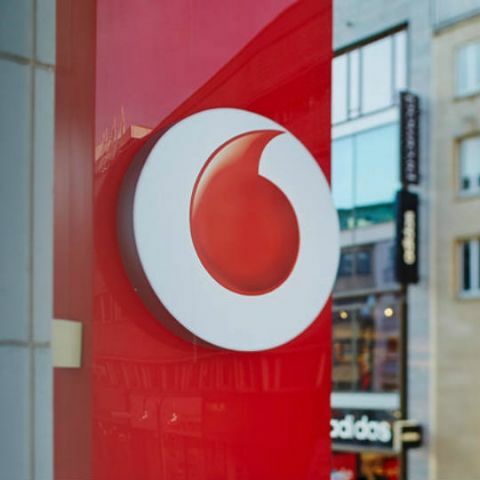 Vodafone has announced its latest prepaid “Super Plan” priced at Rs 179. Under the recharge, users can make unlimited free local and STD calls, access unlimited 2G data along with free national roaming for 28 days. The recharge is currently only limited to Vodafone’s Bihar and Jharkhand subscribers. The Vodafone Super Plan packs are available across retail outlets and can also be availed via My Vodafone App. It should be noted that the recharge comes with some terms and conditions. The unlimited data is only available on 2G and not on 3G or 4G. Also, the unlimited calls are capped at 250 minutes per day and 1,000 minutes in a week and users will be charged at 30p per minute after exhausting the FUP. Customers are also allowed to call only a maximum of 300 unique numbers during the validity period. If the set limit is crossed, users will then be charged at 30p per minute. Vodafone previously released its Super prepaid plan for their subscribers in Assam and North East region. It was also priced at Rs 179, however, it offers different benefits than the current one. Under the plan, a user can place unlimited local and STD calls to any network with free roaming and access to 1GB 4G/3G/2G data. Users will be charged 25p per SMS and is valid for a period of 28 days.